New Avenue is a small housing estate of 163 homes located in the Cockfosters ward of Enfield. 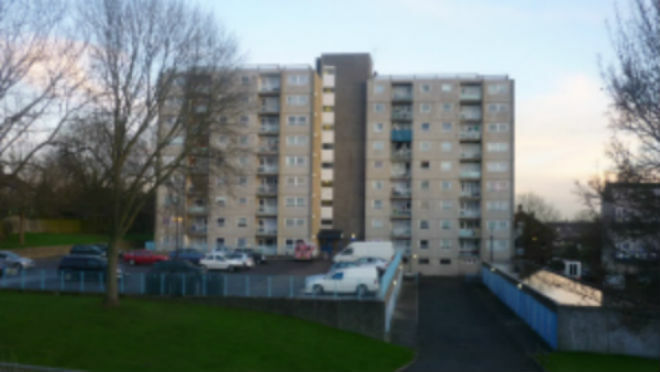 PPCR were selected in early 2012 as Independent Tenant and Leaseholder Advisor (ITLA) for the options appraisal and implementation of this estate renewal scheme. We have worked with a newly established Residents Panel to set some early priorities through training and capacity building. This has involved considerable input by both the Panel and the wider community into a master plan for the estate, production of a Resident Aspirations Document and comment on the Council Report to Cabinet seeking approval to proceed with the regeneration. 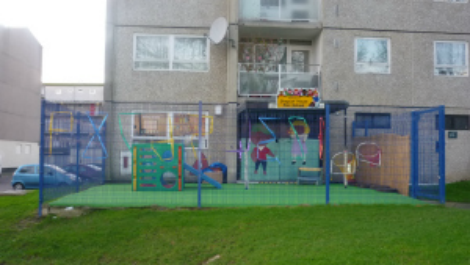 We have also established a separate Leaseholder Panel to look at a range of offers to leaseholders and explore valuation issues, both as a group and for individuals. We are developing a service whereby we can discuss financial issues with individual leaseholders regarding shared ownership, shared equity options and other affordable home ownership options that are available to assist them decide and what option is most suitable for them based on their circumstances. This could also help inform the Council in developing its shared equity products and financial assistance options, which is something we did with LB Hackney when producing the options for leaseholders living in regeneration areas.